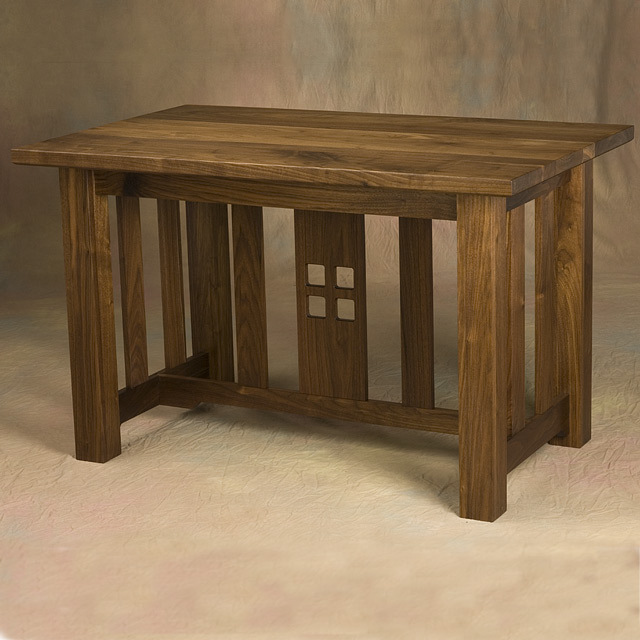 My tables are wonderful additions for the home and office. 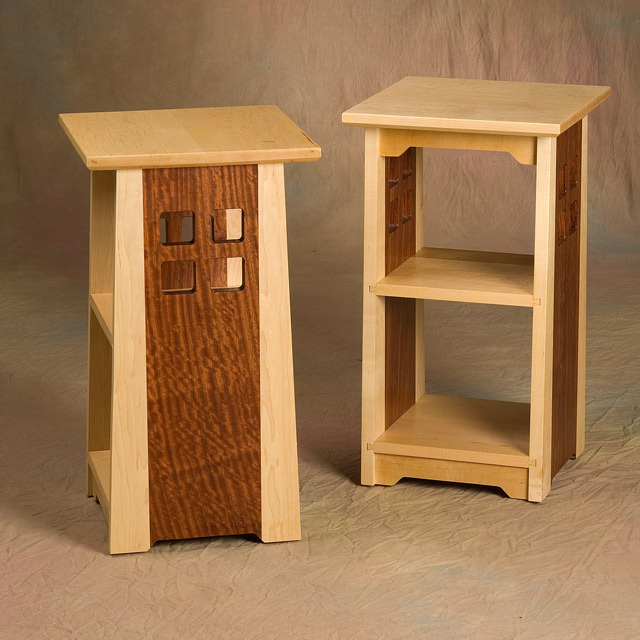 They’re durable enough for everyday use, and beautiful enough to get aesthetic kudos from your friends and guests. 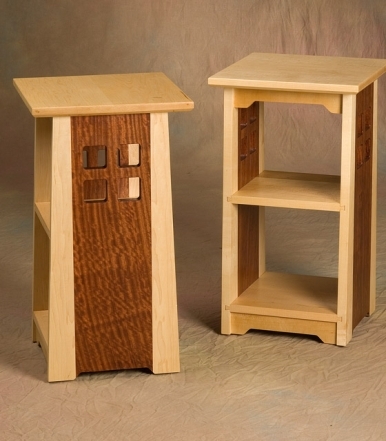 And with leg levelers on most designs, you get form and function without the wobble. 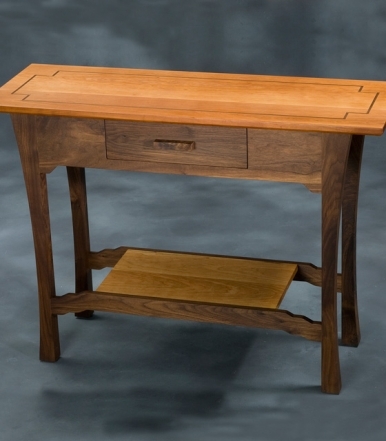 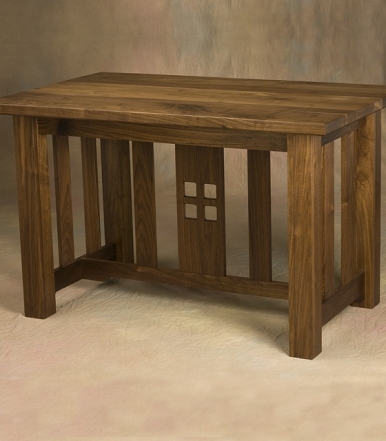 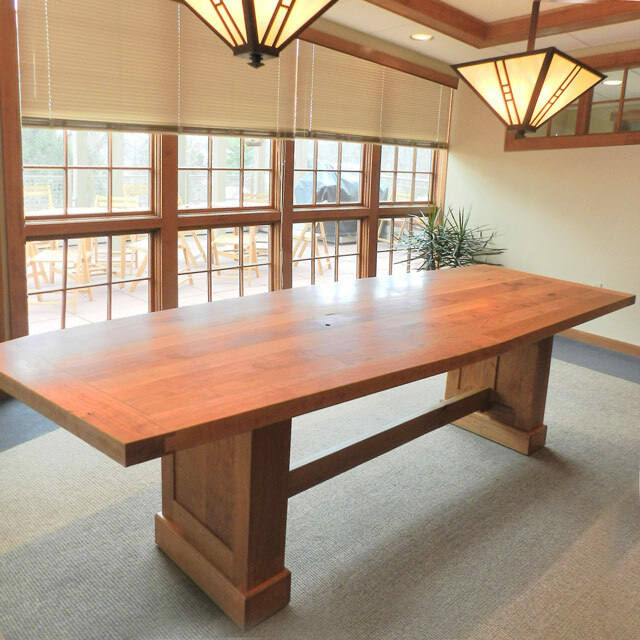 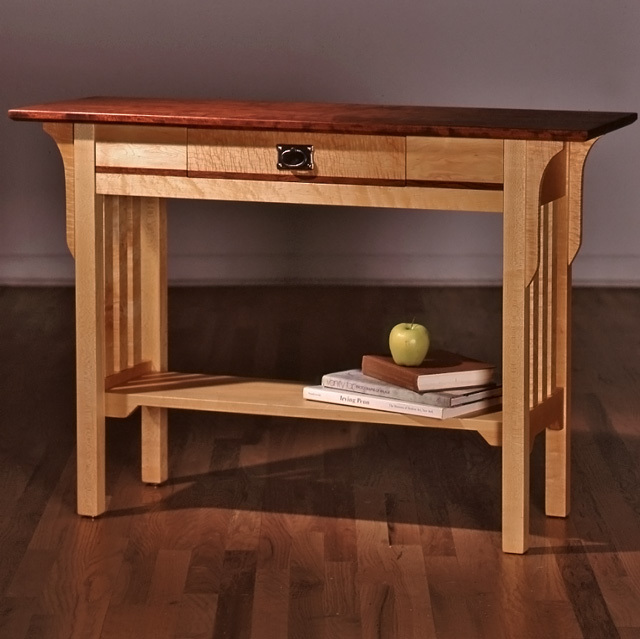 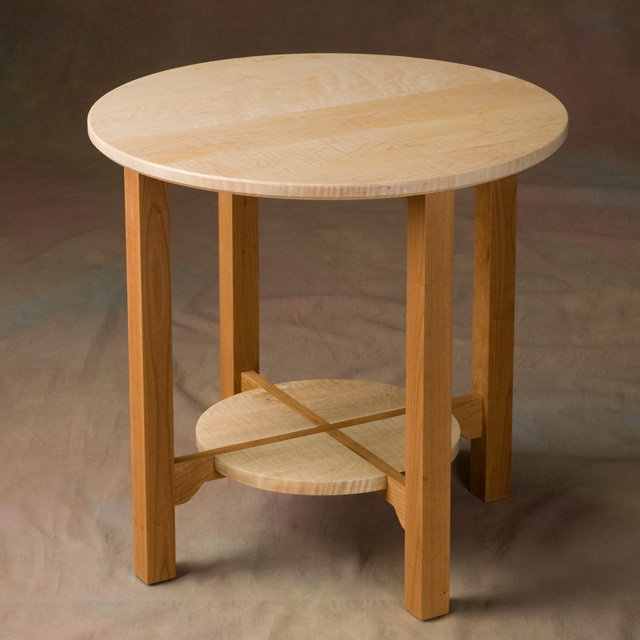 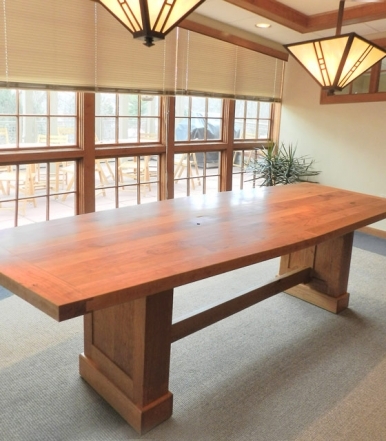 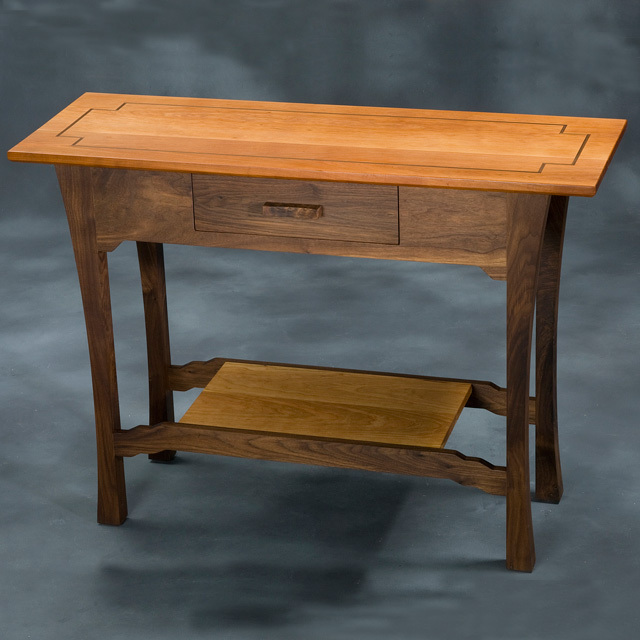 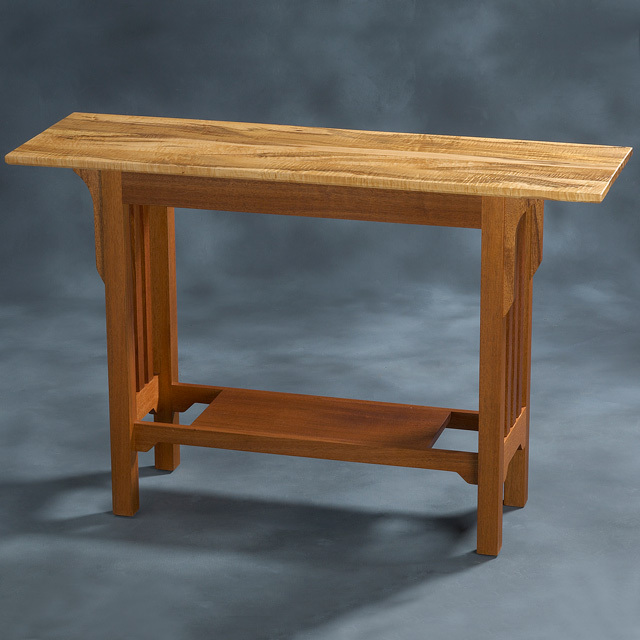 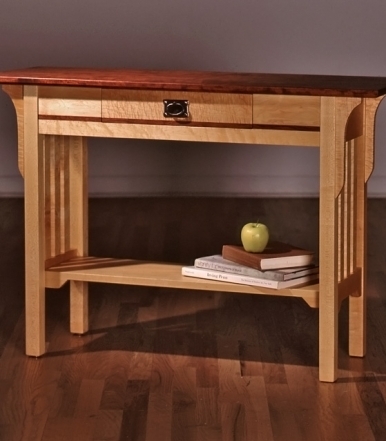 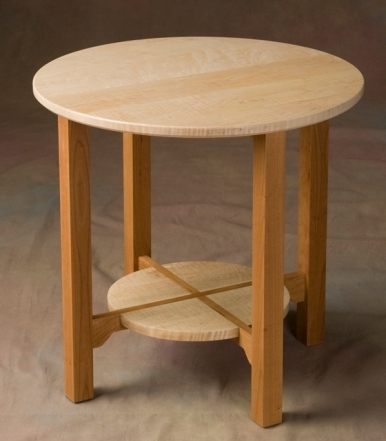 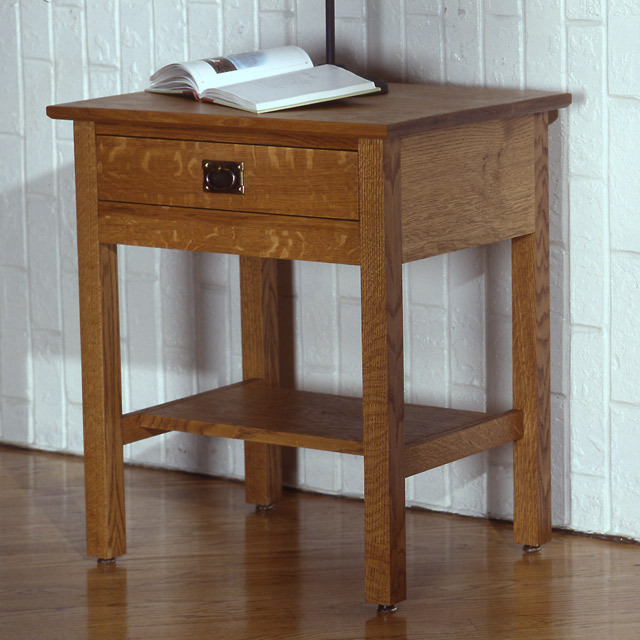 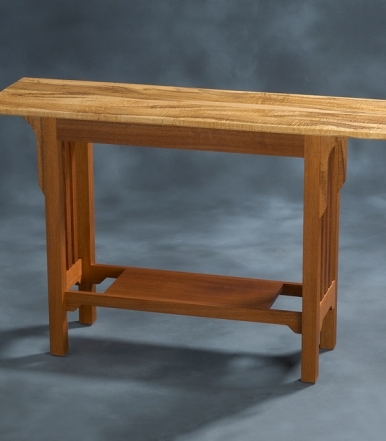 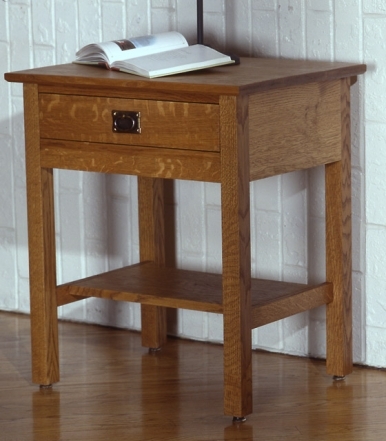 To learn more about the Sandhill Designs tables selection, see my Table Portfolio.